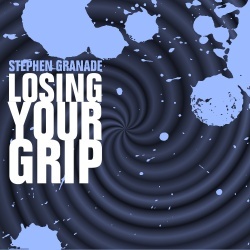 Losing Your Grip (Stephen Granade; TADS 2). XYZZY Awards 1998: Finalist for Best Individual Puzzle, Best Puzzles, Best Setting, and Best Story. Losing Your Grip (archived) - at Baf's Guide. Losing Your Grip - at IFDB. Losing Your Grip - at SPAG. Losing Your Grip - at IF Ratings. This page was last modified on 21 June 2016, at 11:35.